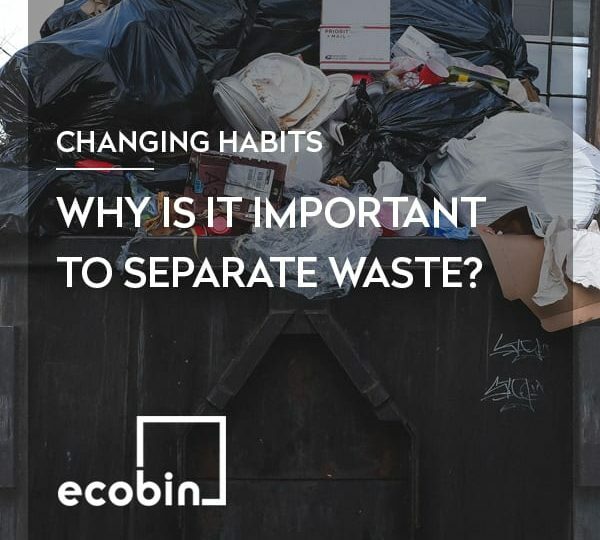 REDUCE – asks us to really think about our habits and what we’re consuming – How can we reduce the amount of single use items we purchase and reduce the amount of waste we’re producing? Instead of purchasing paper plates and napkins, use plates and cloth napkins that can be washed and used again. When you’re shopping for your veggies at the supermarket, don’t place your items into the small plastic bags provided or purchase any items that are already wrapped in plastic. Instead put your fruits and vegetables into your reusable bags so there is no excess packaging to be thrown away or recycled when you get home. If you are still receiving mail, bills or items printed in the mail contact the companies to ask if you can receive your correspondence via email. This will save so much paper and printing, ultimately reducing the amount of paper in your household needing to be recycled. REUSE – means to find another purpose for an item that would have otherwise been thrown away. Donating clothes you no longer want to friends, family or Op Shops so that they may become someone else’s treasure. 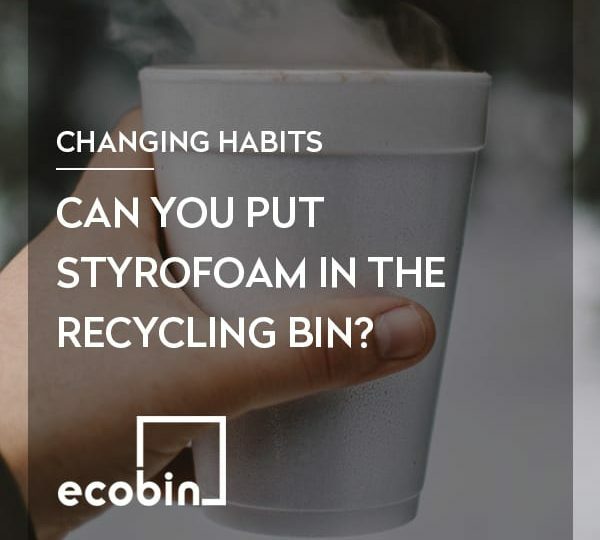 Washing out plastic take away containers and using them again to store household items in. Using old glass jars (from your pasta sauces etc) to store food items in your pantry. This helps reuse an old item, and prevents purchasing unnecessary plastic storage containers. 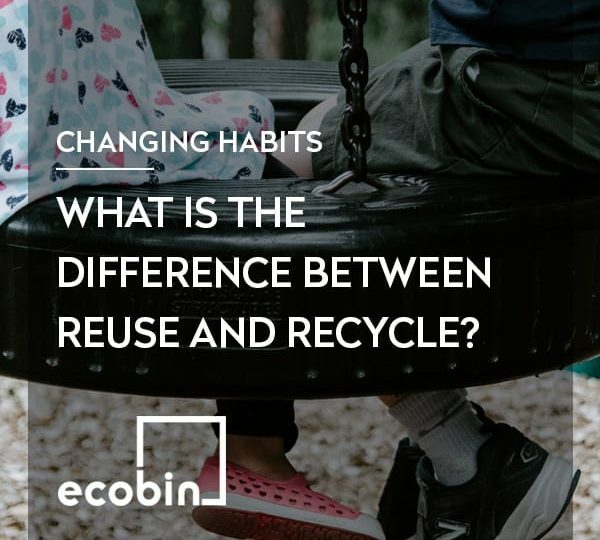 RECYCLE – refers to the process of turning waste items into new reusable material or items. Plastic can be made into new plastic bottles such as shampoo, cleaning products, drink bottles, containers etc. 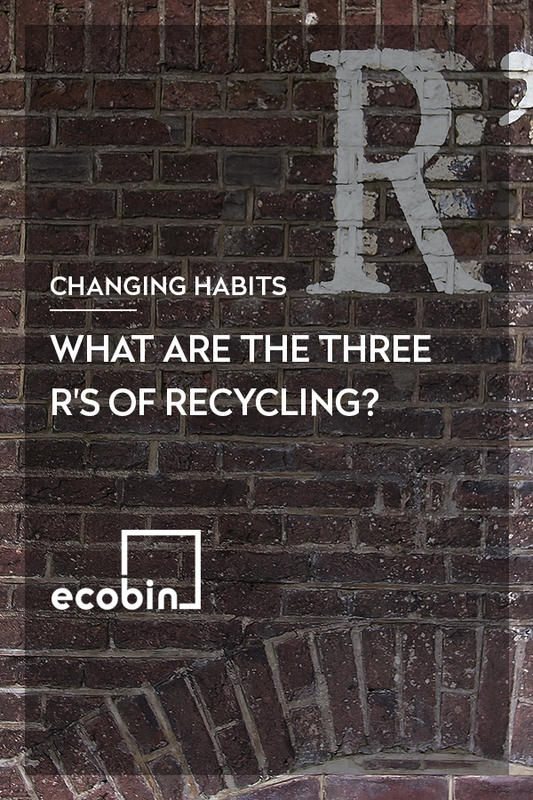 What are the three R's of Recycling?